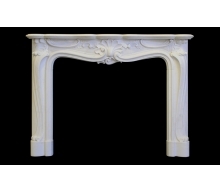 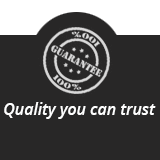 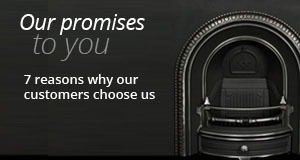 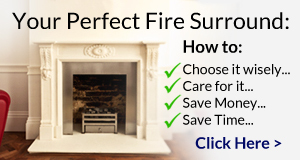 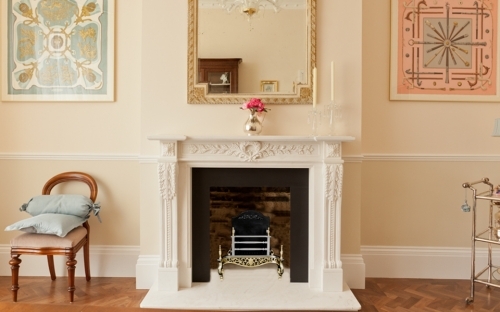 The Lille marble fireplace is a replica of an 18th century French chimney piece. 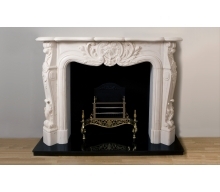 With an abundance of carving and floral decoration the impression is very much one of substance. 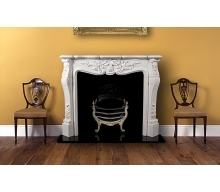 A fine example of a French style fireplace.